Home/Continental tires: A buzz or true traction champs? Car owners of all stripes have always found it difficult choosing which tires to buy. There are just so many brands to choose from and it is even worse if you have no experience in this kind of thing. I’m sure continental tires will pop up in your list of choices. Does this make the decision making process easier or does it make the situation more complicated? Let’s consider some facts. Are continental tires worth your money? Tesla is on record choosing continental tires as their favorite brand. 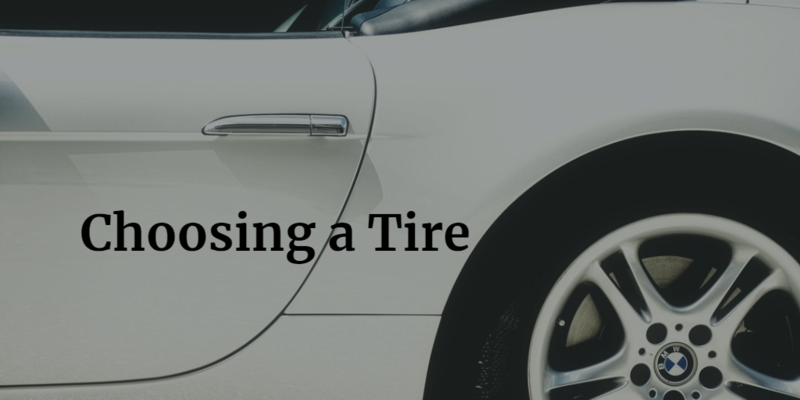 If you are buying any Tesla auto, then you won’t have a lot of say on the choice of tires. Of course, you can decide to change them once the first set wears but the point here is that if Tesla made that bold move to endorse these tires to its customers, this says a lot them. Continental tires are designed to last a long time. The treads are made from Tg-F polymers which give them extraordinary tenacity and more efficient performance. On average you should change your tires in every 3 to 5 years, even if you often go on long rides. With continental tires, you will get bonus longevity, perhaps an extra year or two. You save on fuel. Well, this is not an advantage that is unique to continental tires. As long as you have the right tires, you will save on fuel. Everything becomes easy if your tires are in tip-top shape. Handling and accelerating will be much more efficient. A good set of well maintained tires affects the quality of each journey, every time you hit the road. Also, it will cost you less at the pump. Continental tires are safer. You will get excellent traction on wet roads. According to Continental, their tires are constructed to stop faster at 16 metres than other brands. With a tire that’s specially designed for rainy conditions you are assured of your family’s safety when conditions are less than ideal. The one negative aspect of choosing these tires is that you have to pay a bit more for the very best and Continental tires are some of the best in the game. The good news is that you will get value for your money down to the last cent. For those who prefer the very best and are willing to pay for it, you will not have a problem spending on tires like these that will serve you with loyalty for years. It is not my place to declare the best brand of tires for you. We all have different preferences and each brand works differently for everyone. But it is my place to share my honest views on something that I do have firsthand experience with. Your particular type of vehicle, weather conditions, roads, and your driving habits will have much to do with how a particular tire performs; Continental tires are always a safe pick. It is going to be a safe road all the way to your destination. 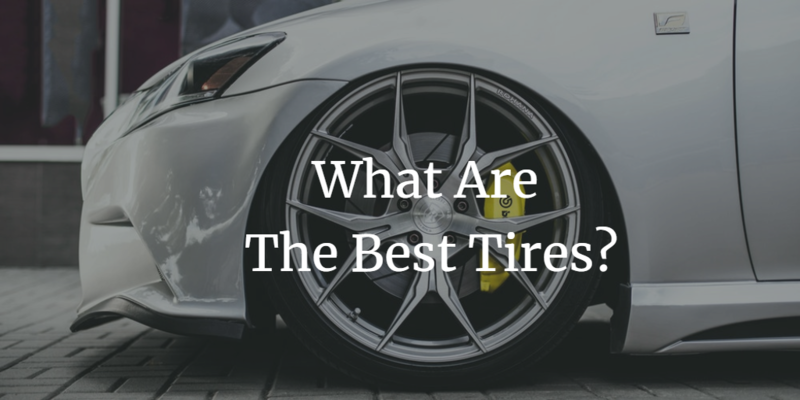 One of our tire consultants can recommend the best tires for your vehicle and your budget.